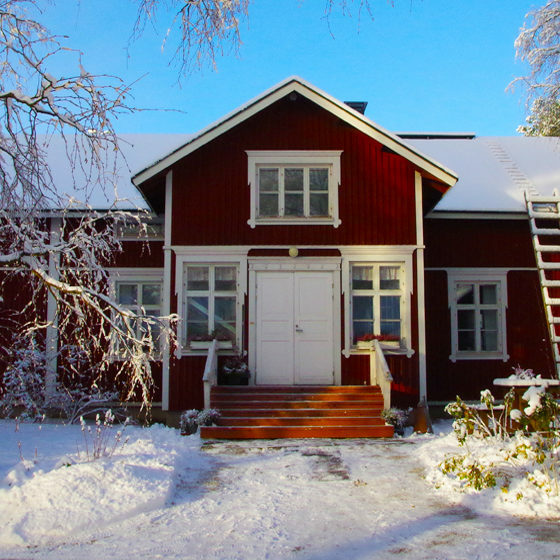 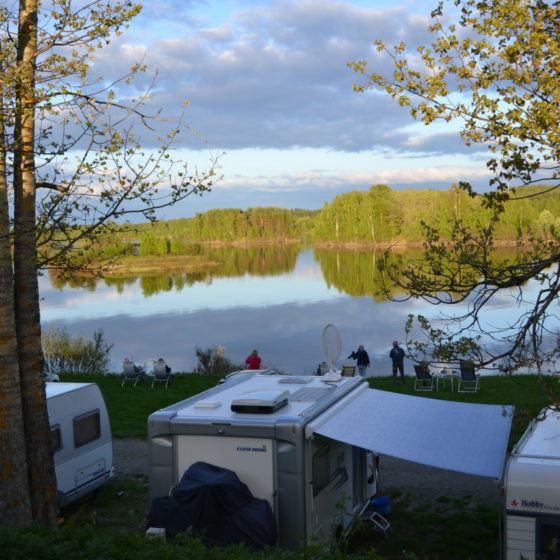 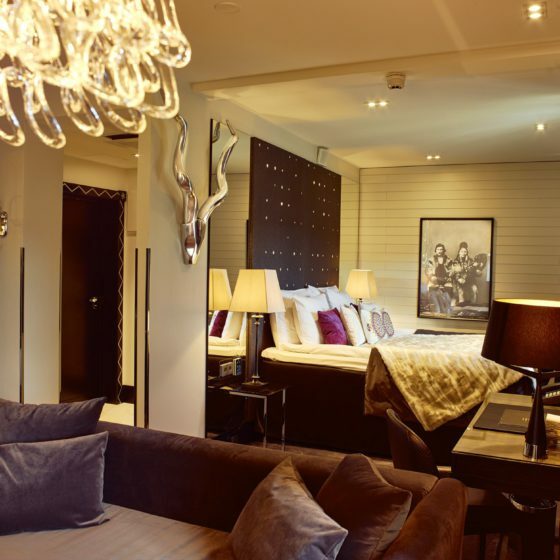 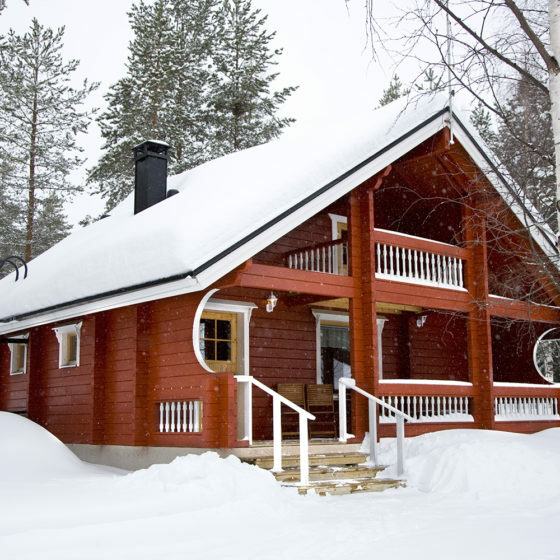 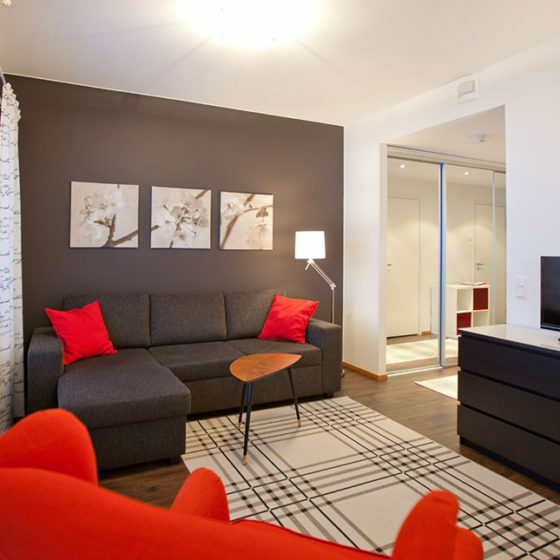 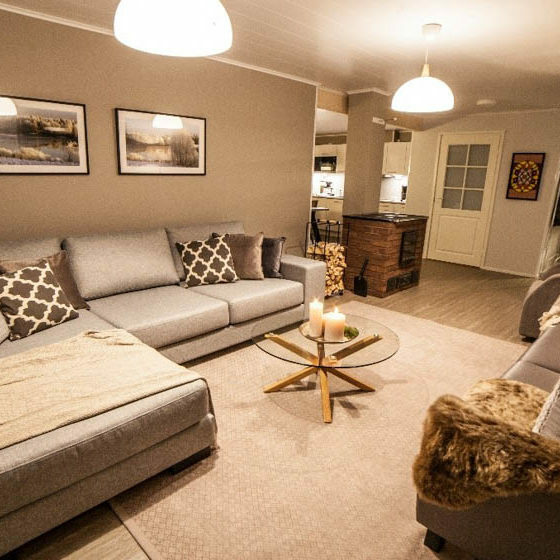 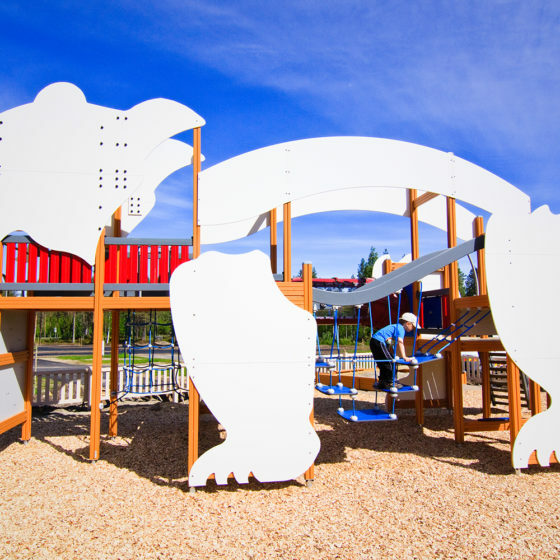 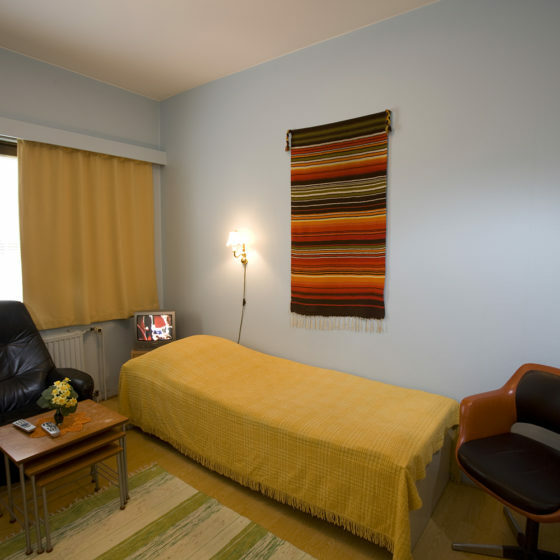 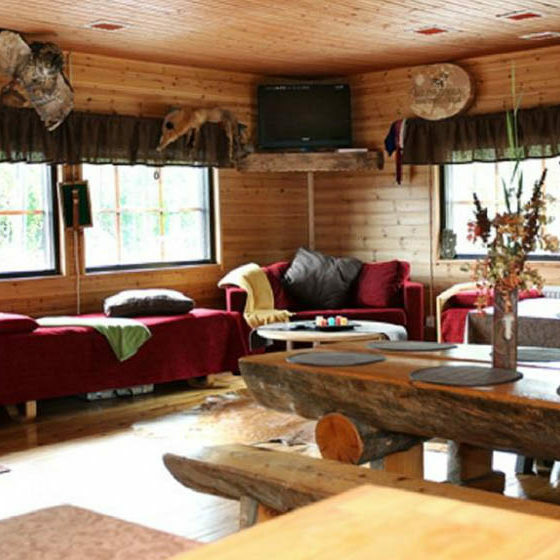 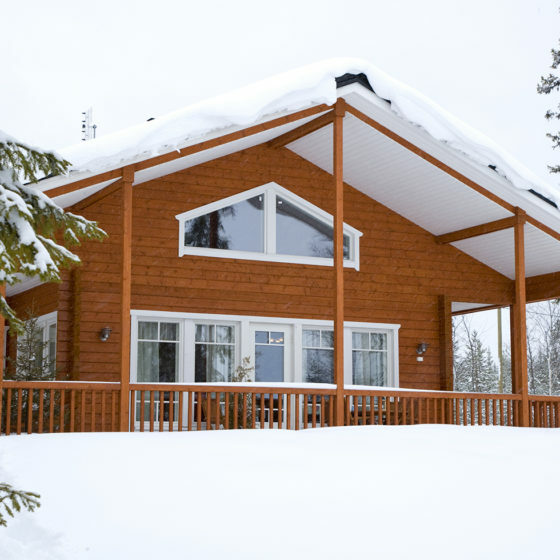 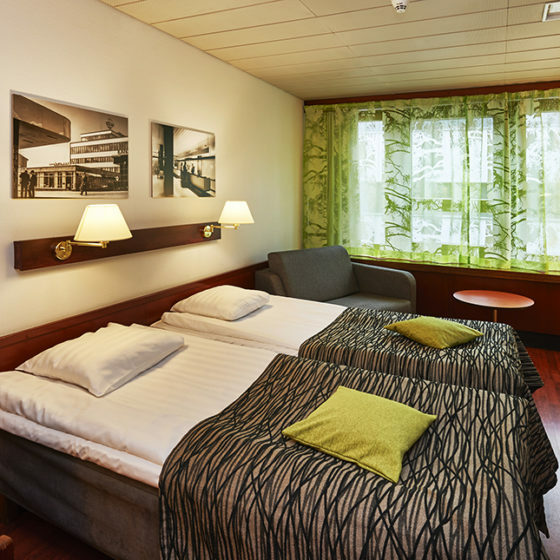 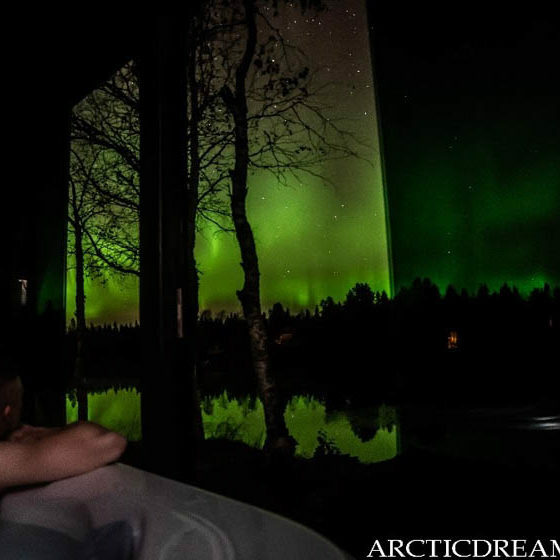 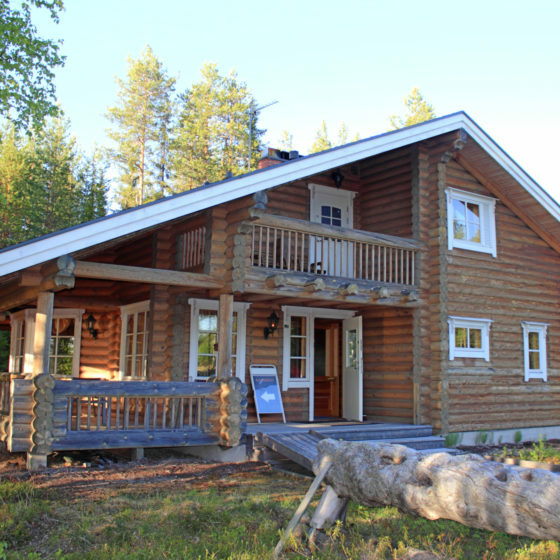 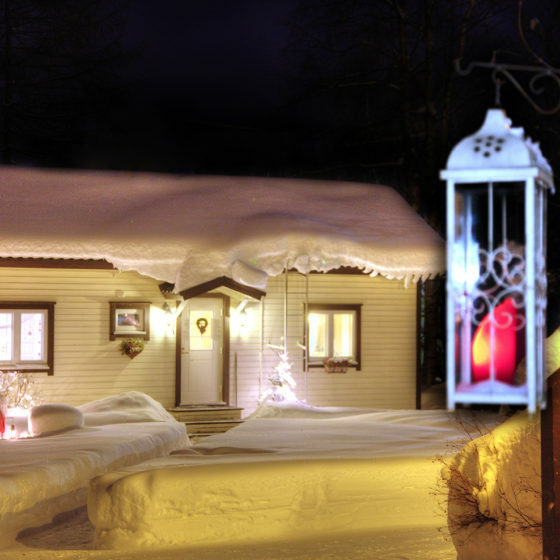 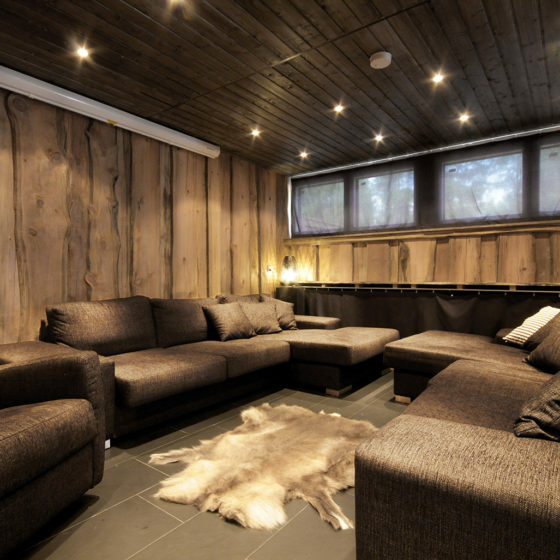 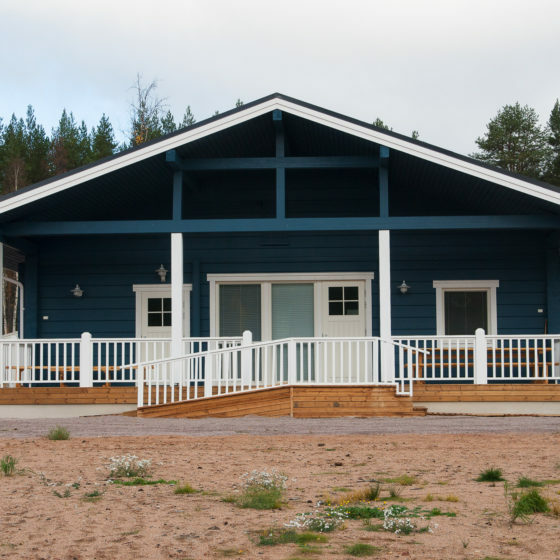 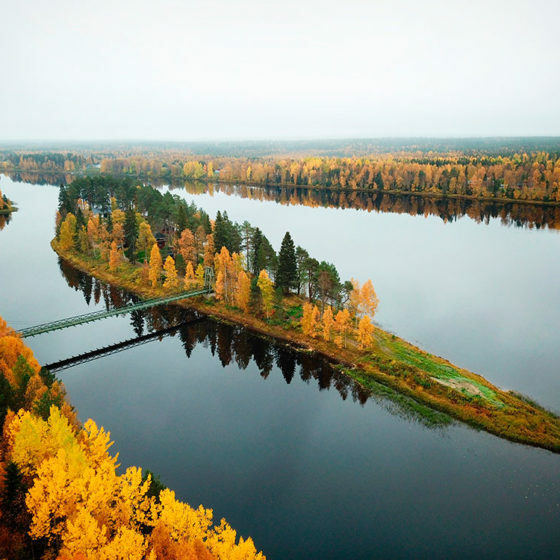 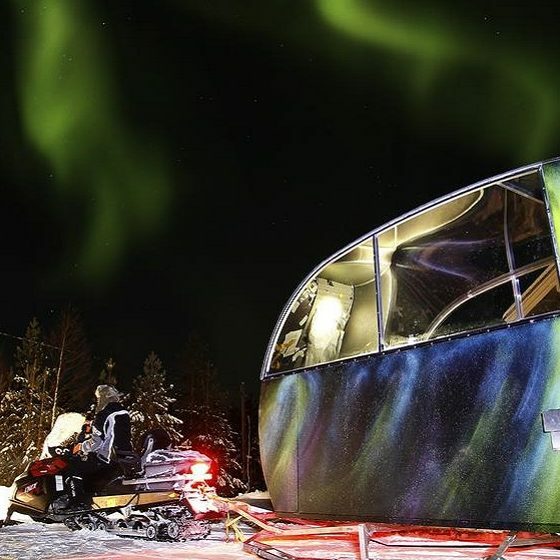 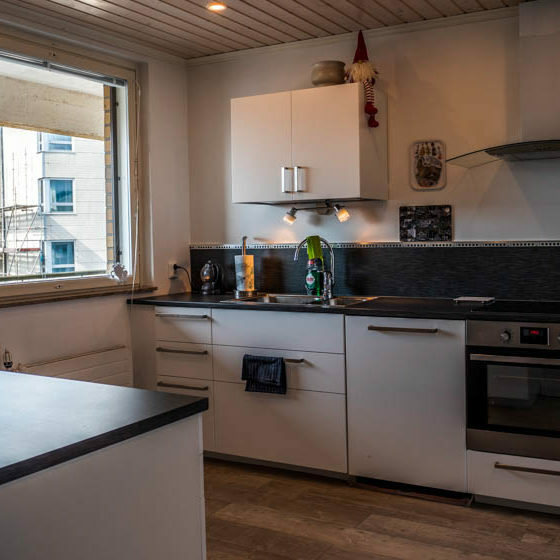 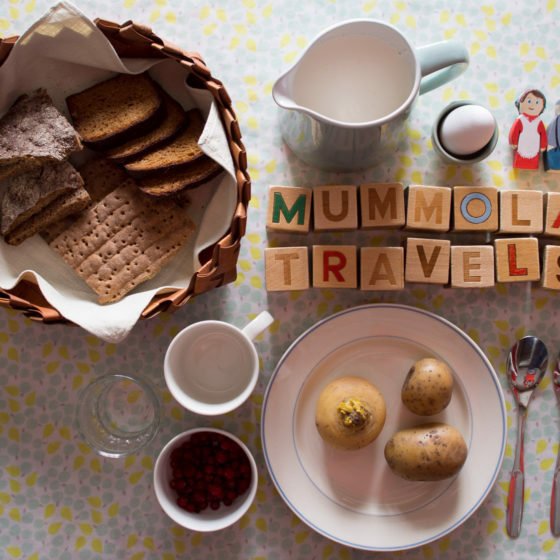 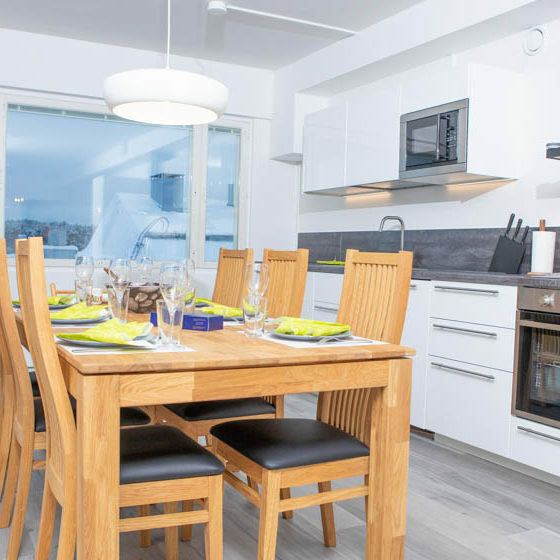 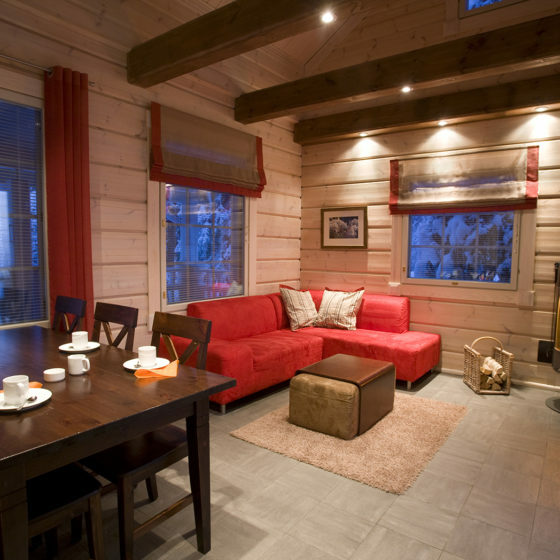 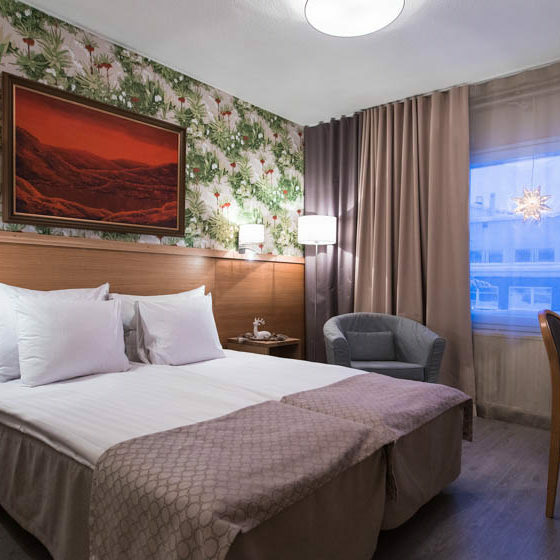 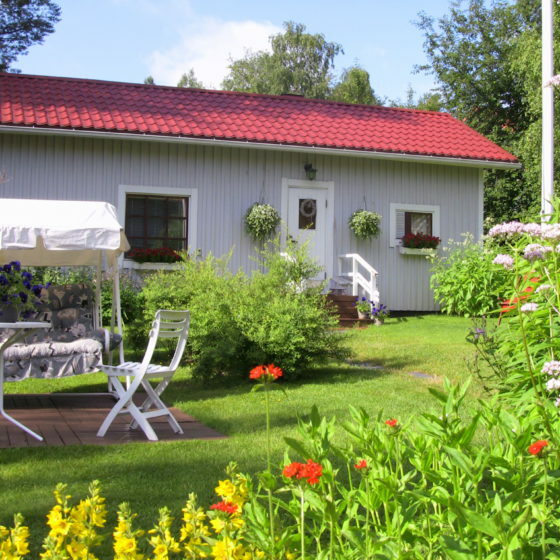 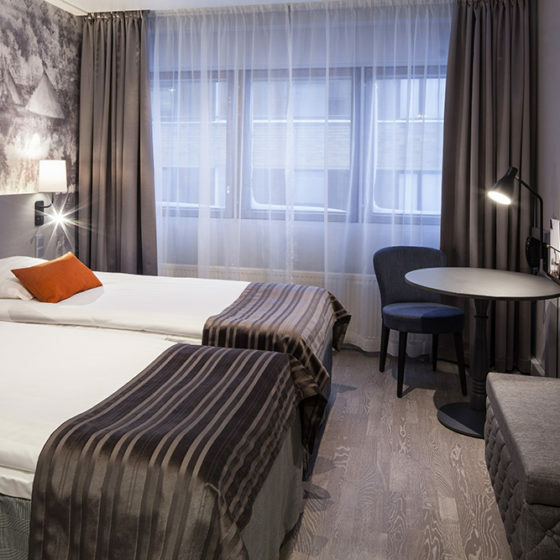 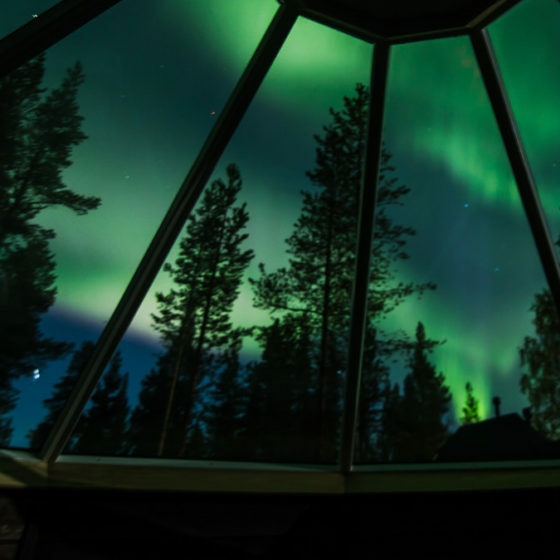 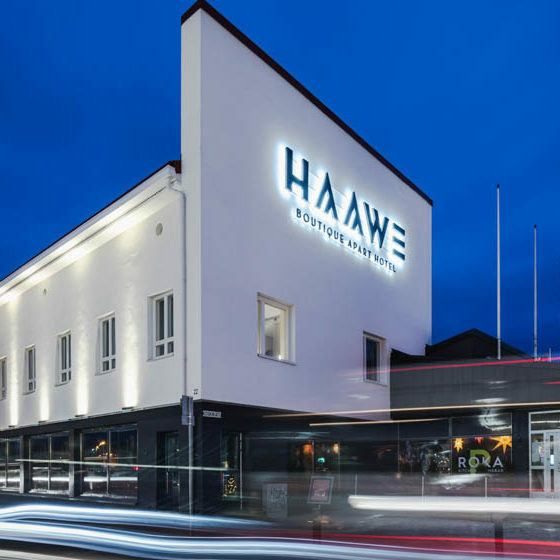 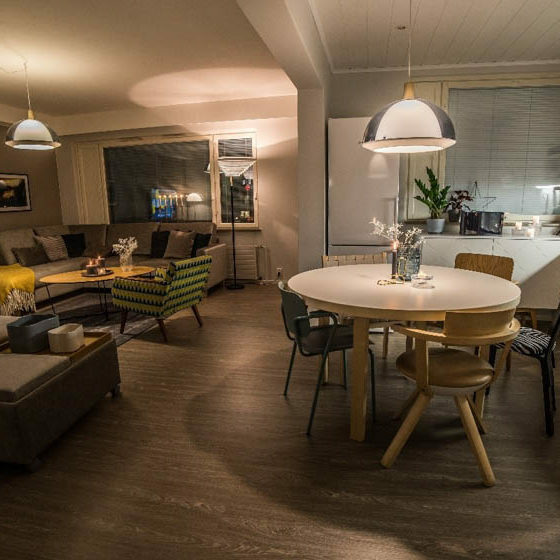 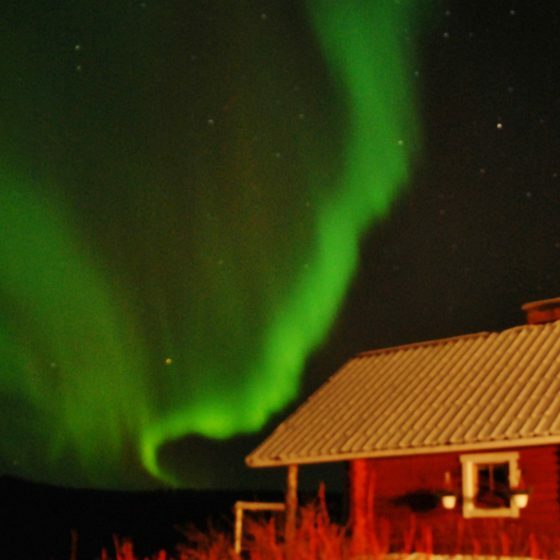 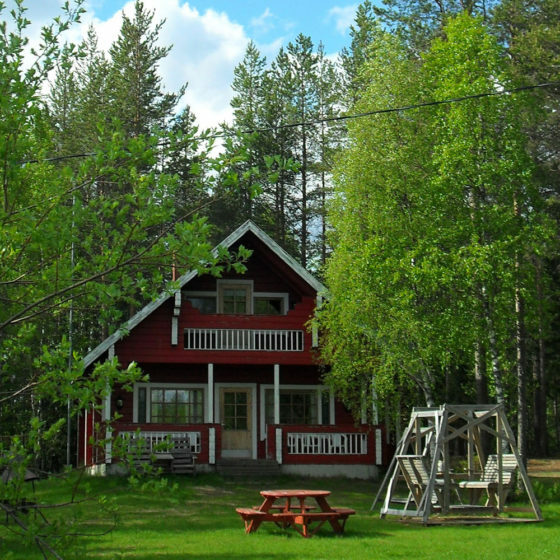 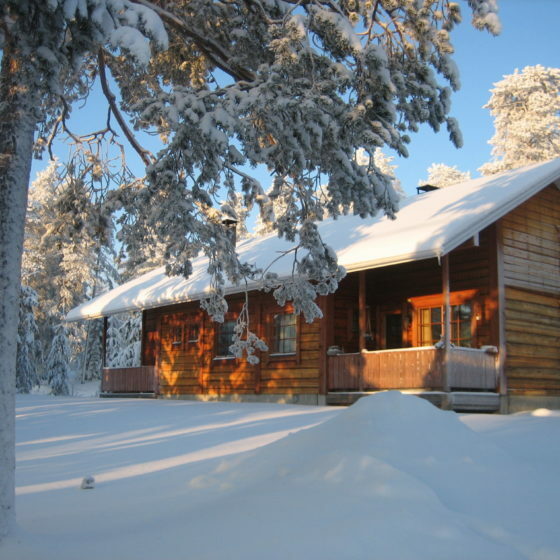 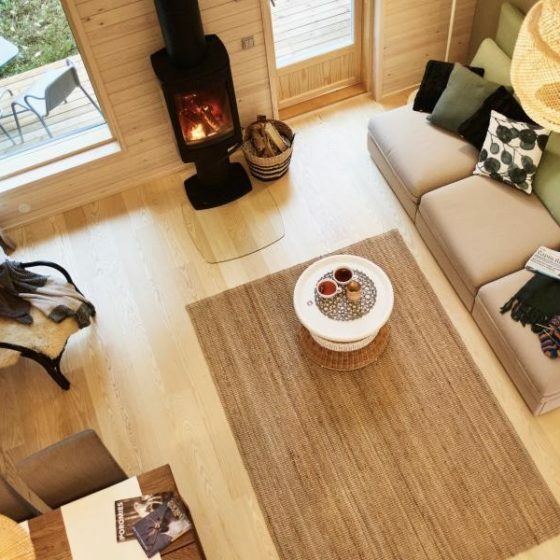 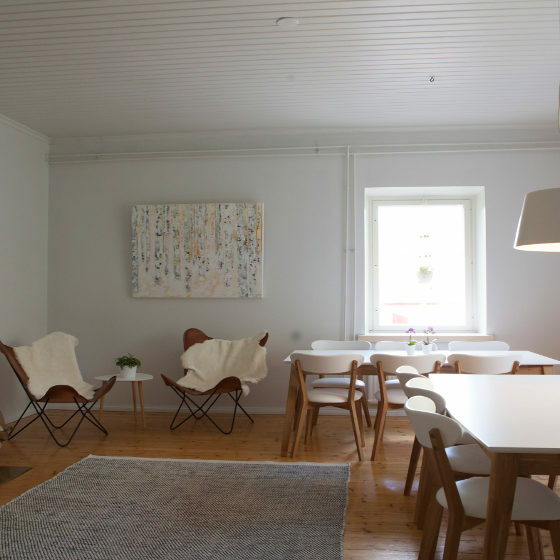 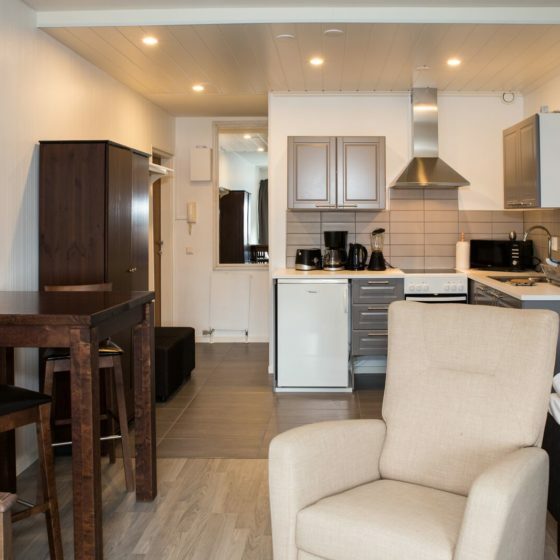 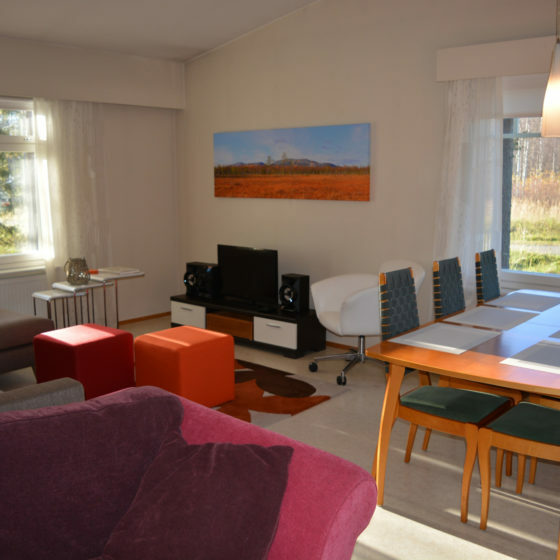 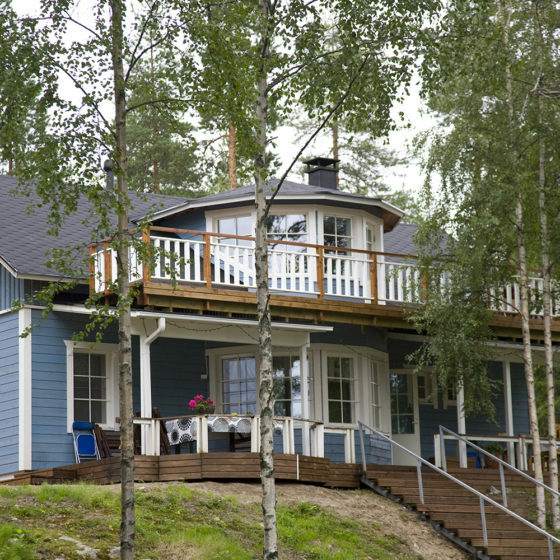 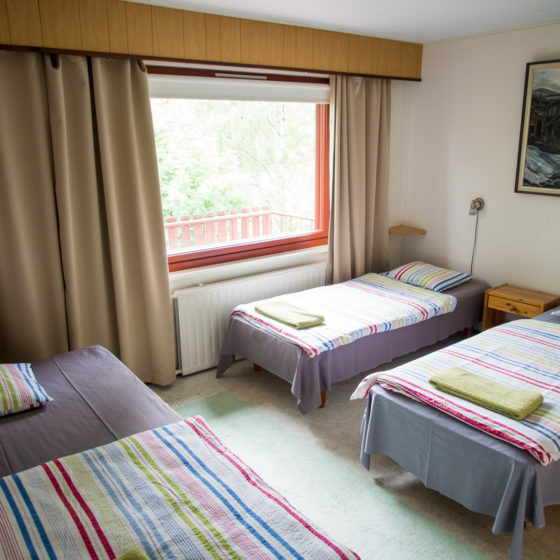 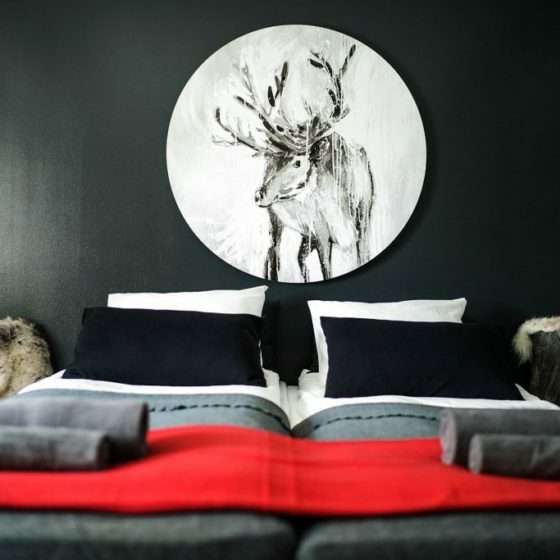 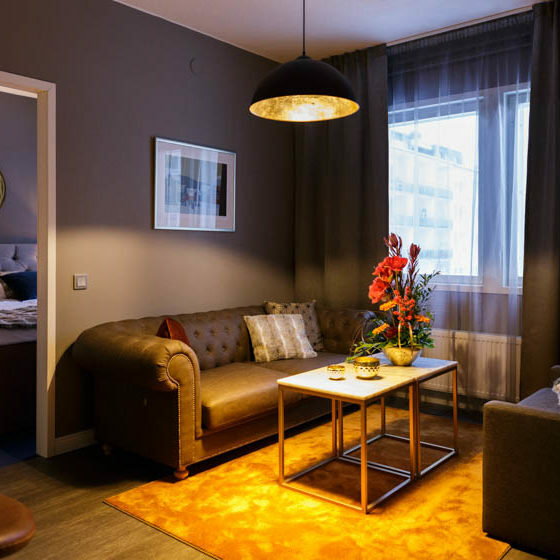 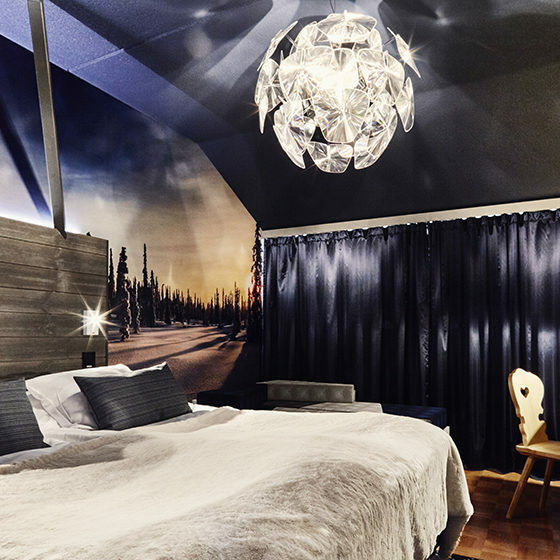 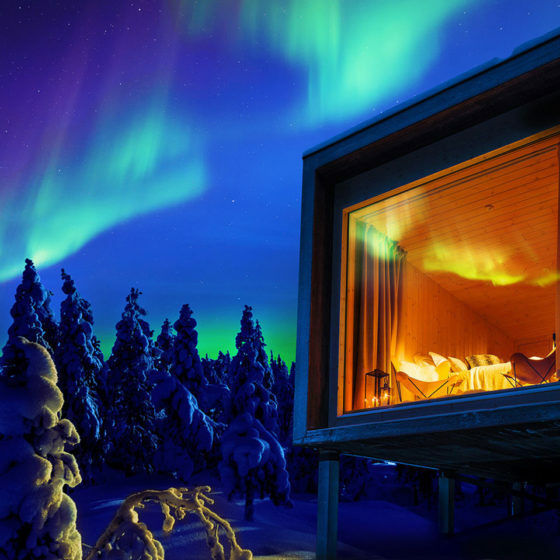 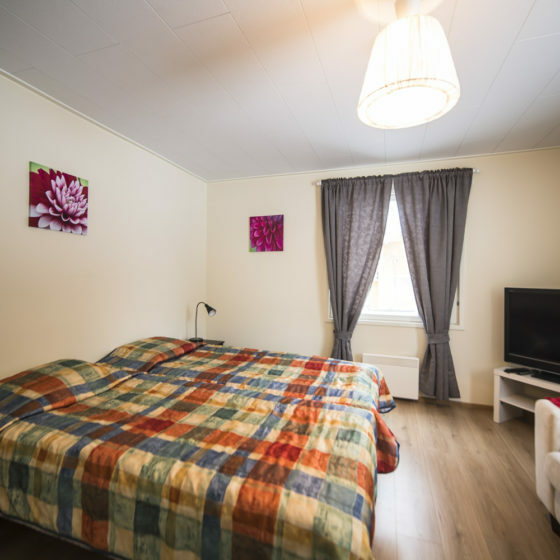 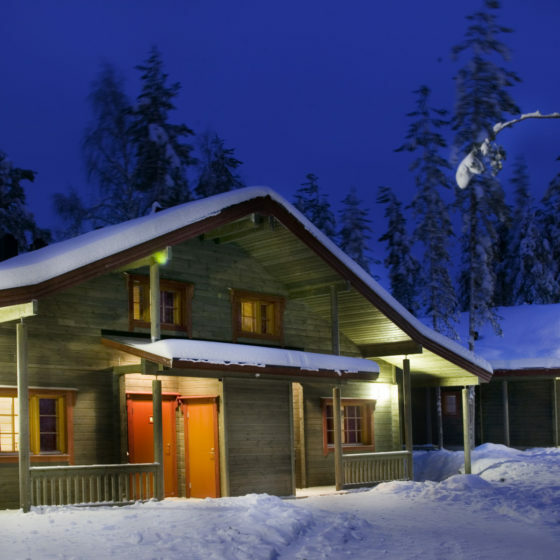 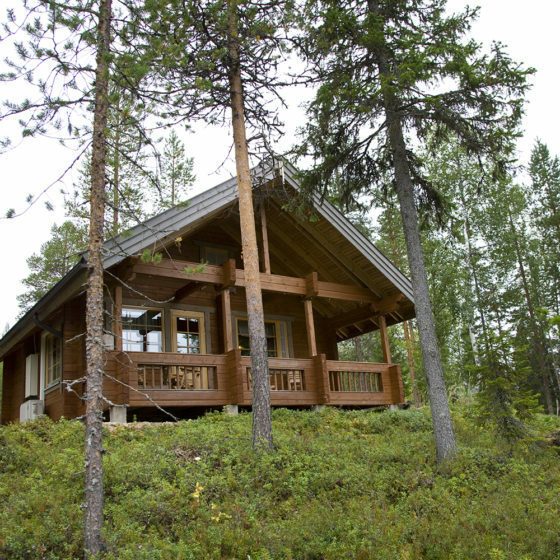 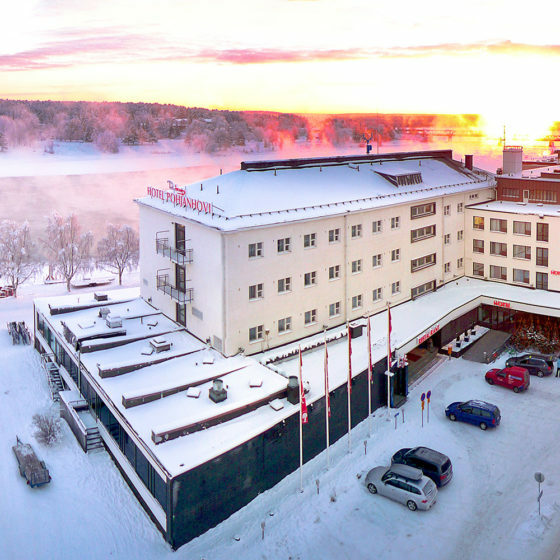 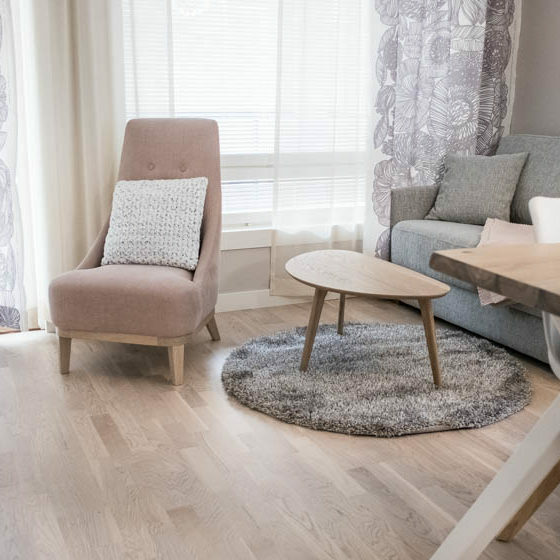 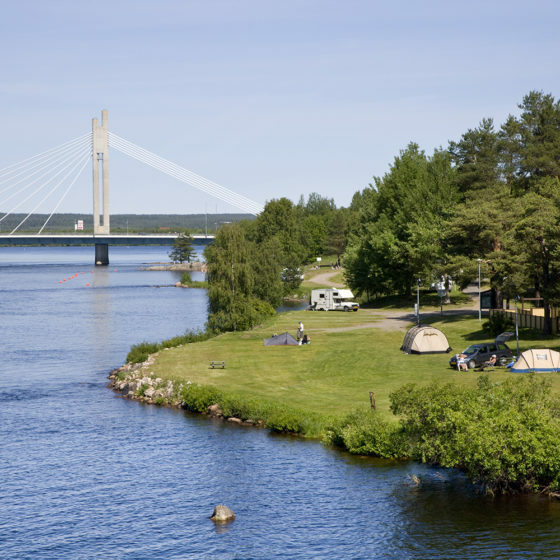 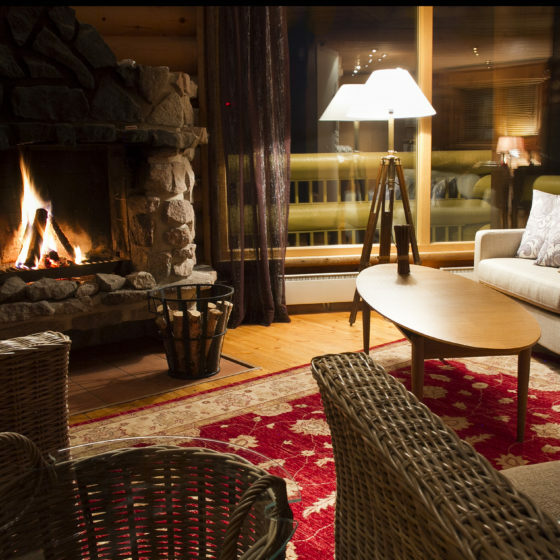 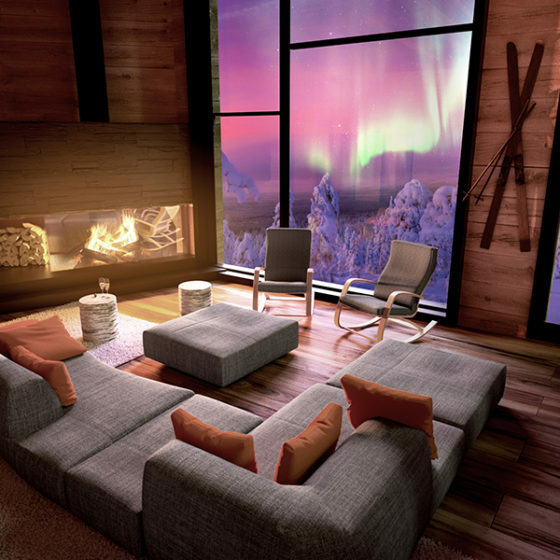 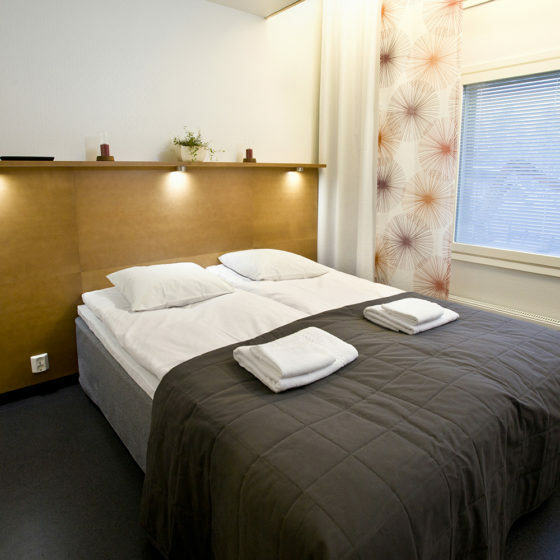 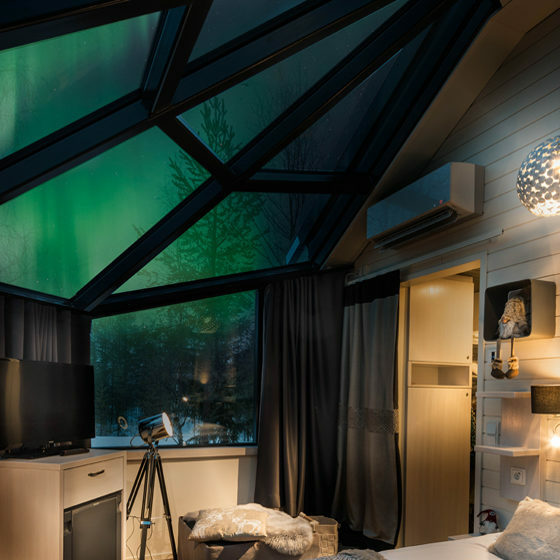 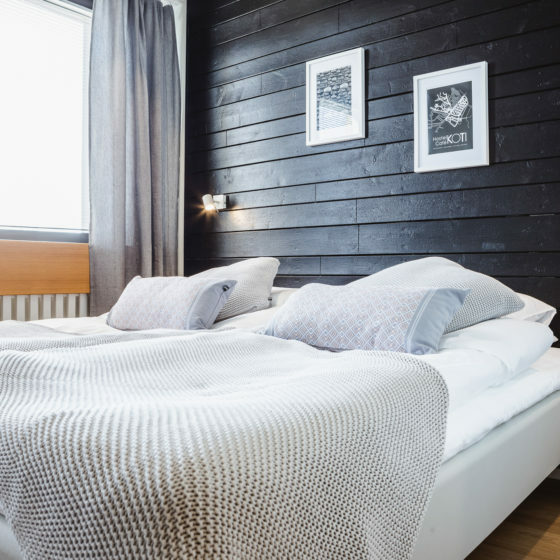 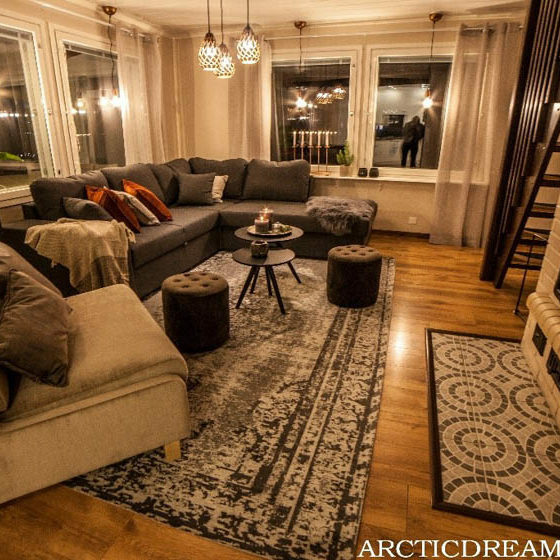 Find your place to stay in Rovaniemi from the alternatives below by selecting types of accommodation that suit you best. 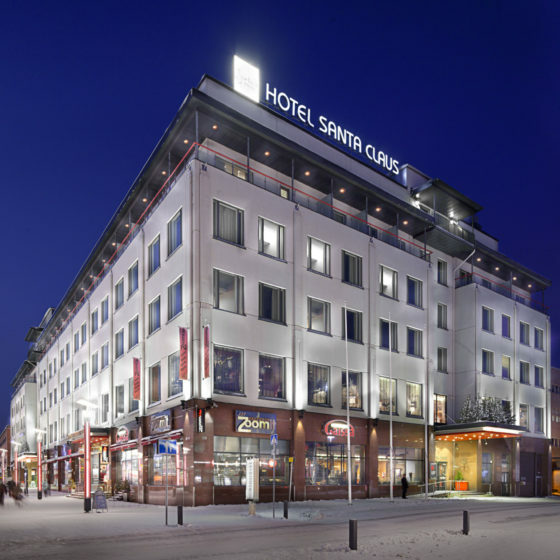 The Rovaniemi region offers quite the range of accommodation: in the city centre, there are several hotels, guesthouses and a hostel. 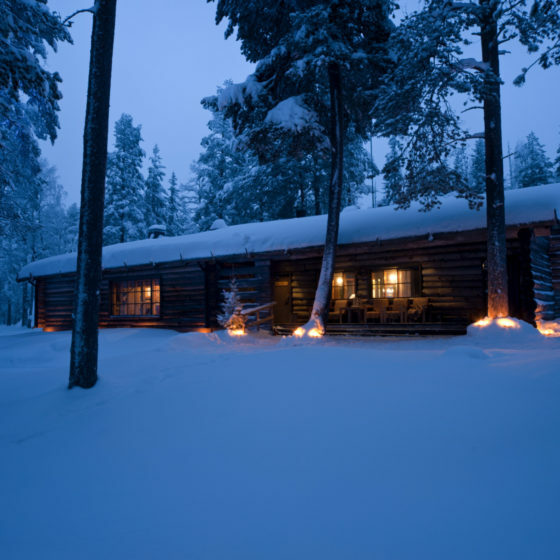 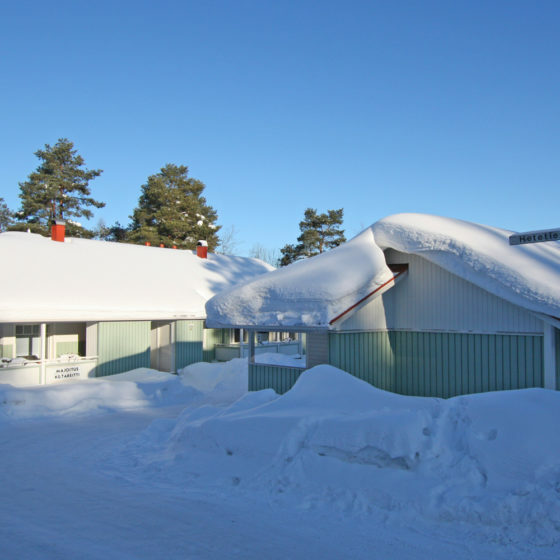 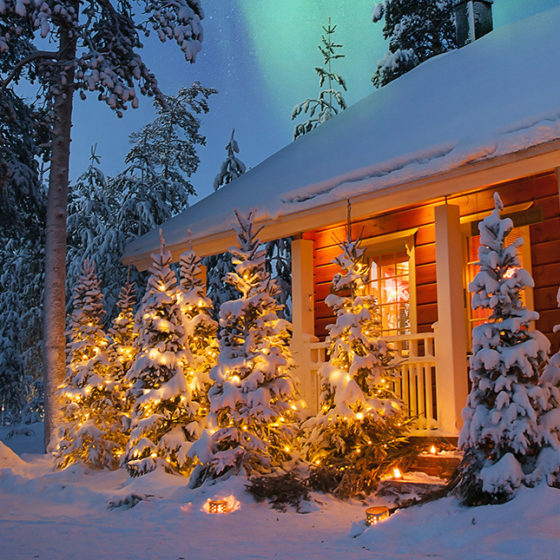 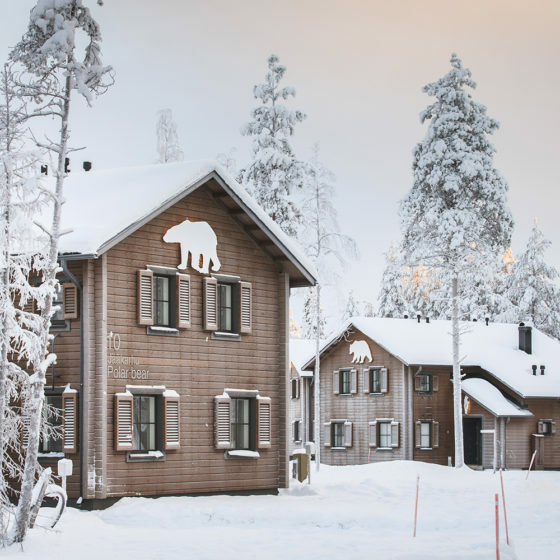 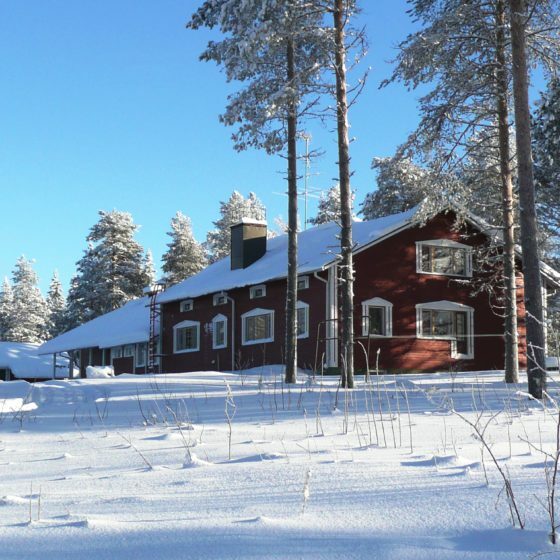 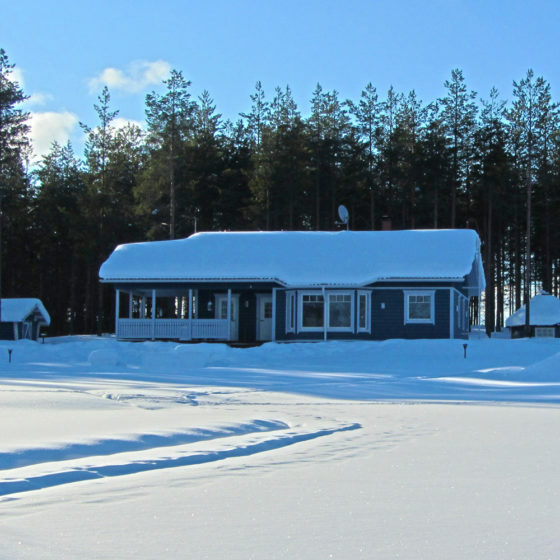 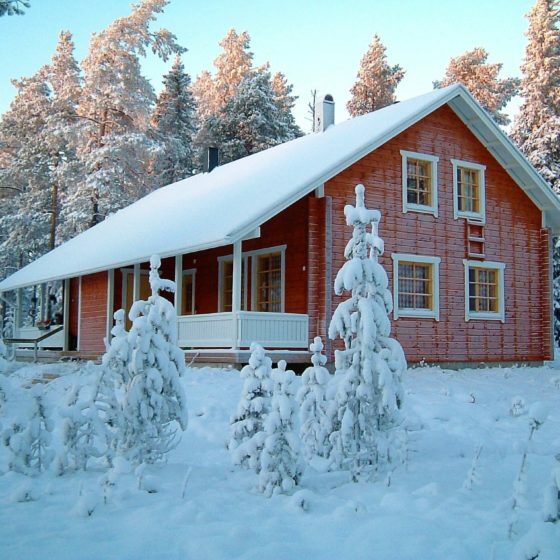 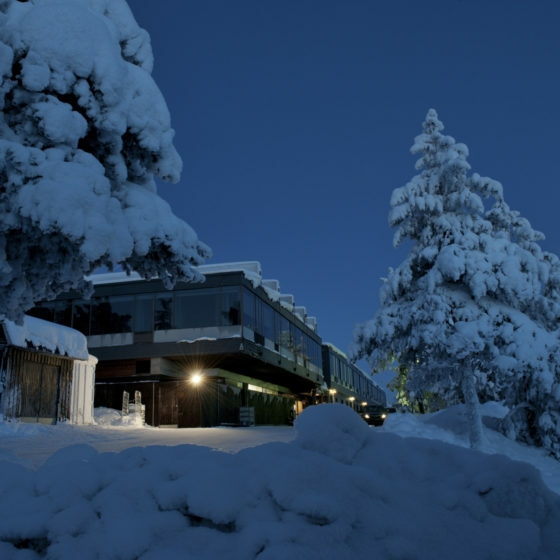 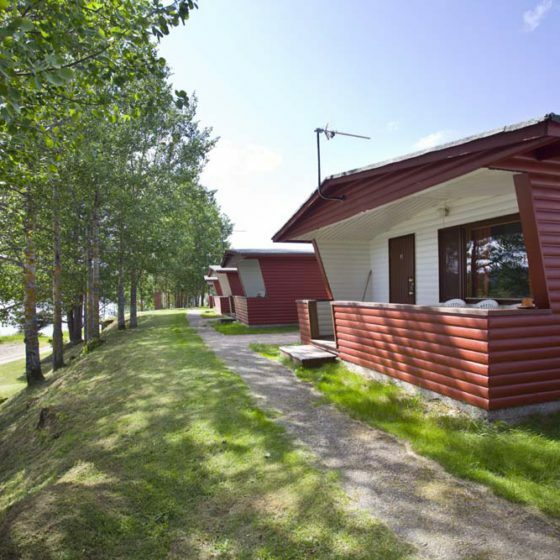 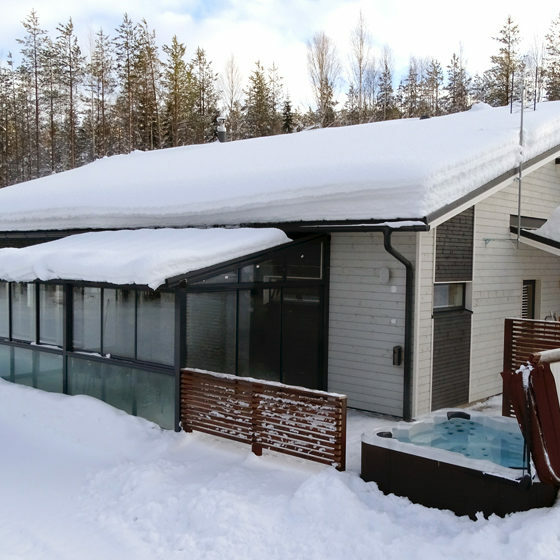 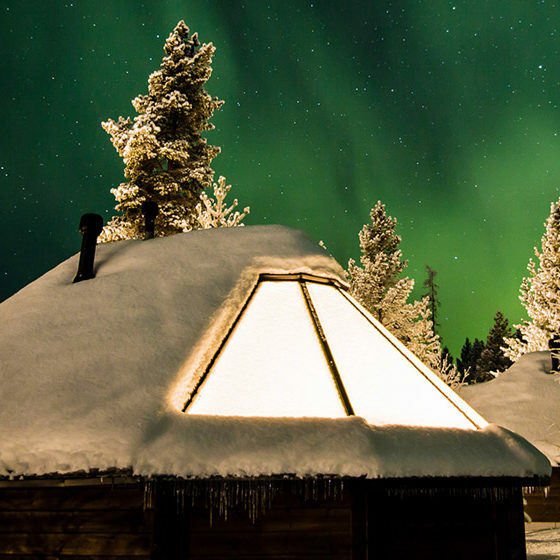 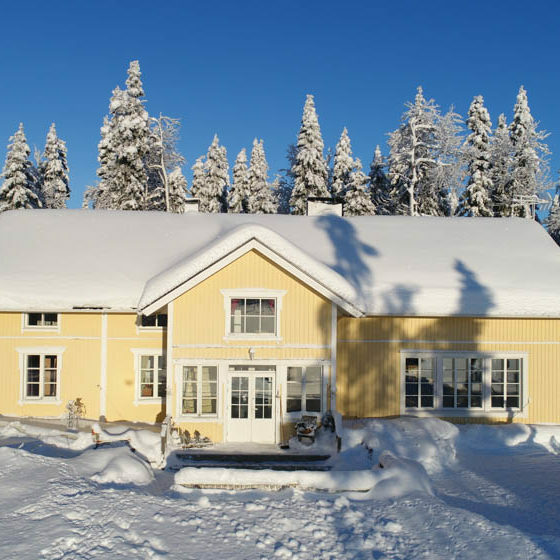 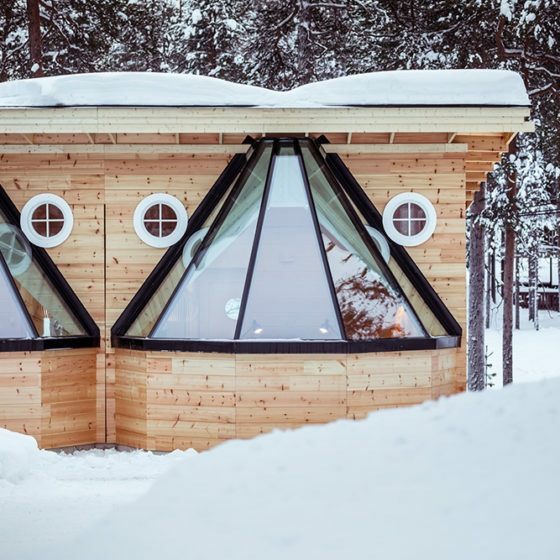 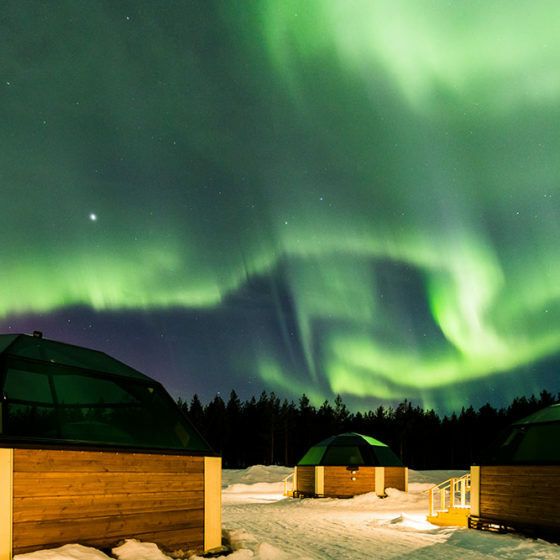 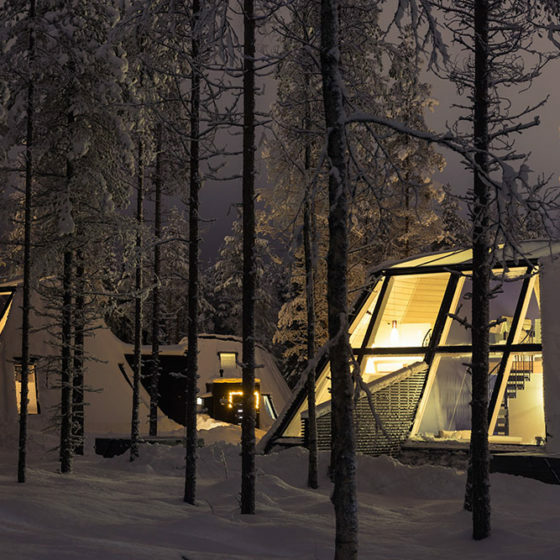 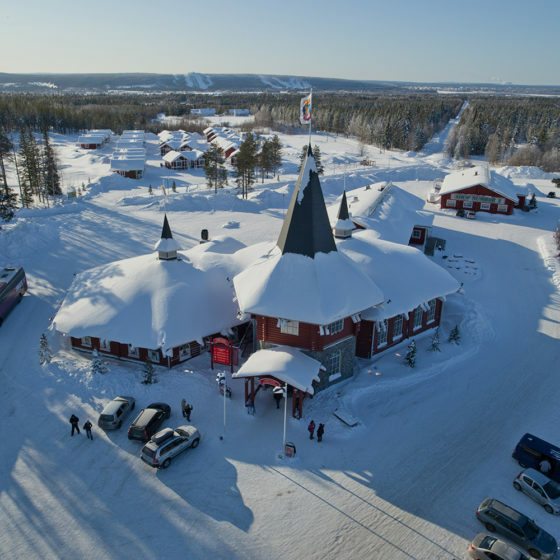 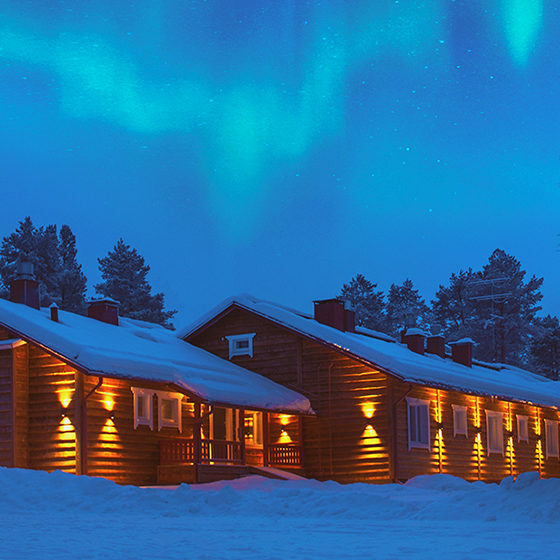 The Ounasvaara and Santa Claus Village resorts boast hotels, glass igloos, holiday villages, B&B’s and more. 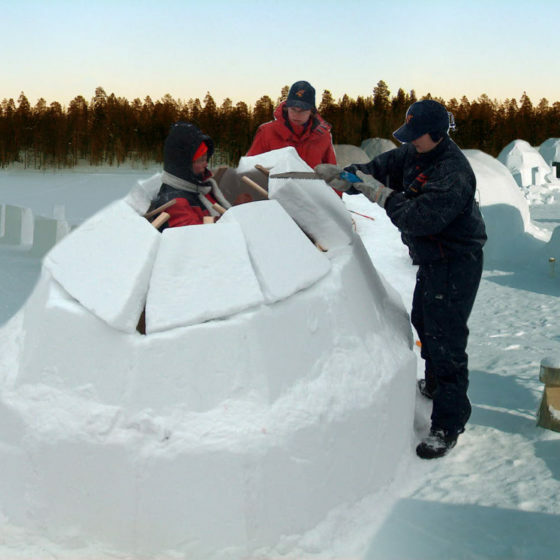 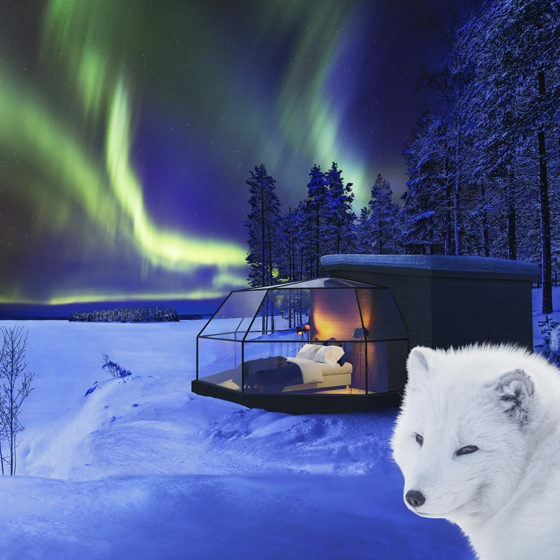 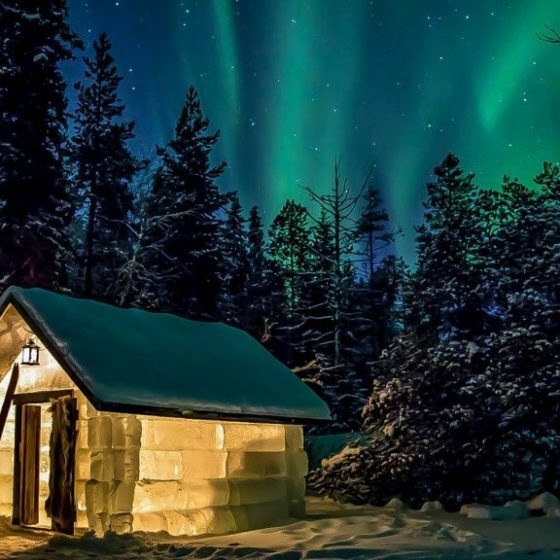 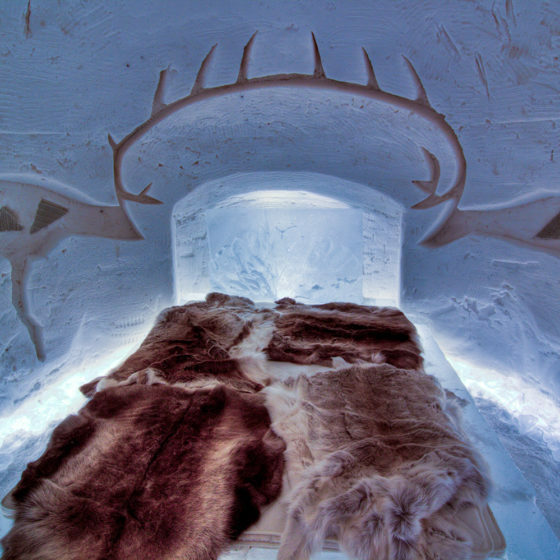 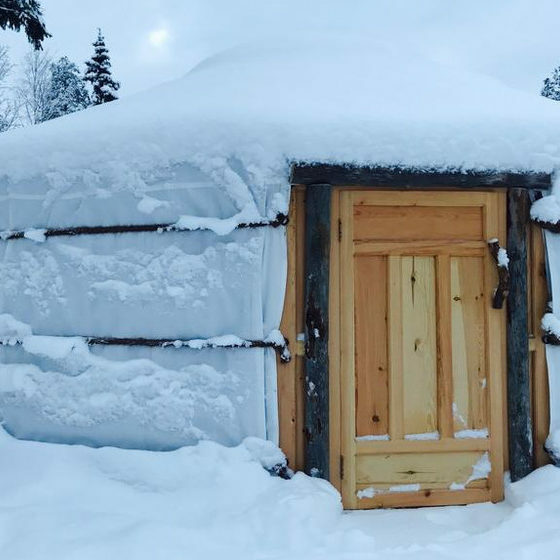 From December to March, you can even sleep in a snow hotel or a snow igloo – a genuine Arctic experience! 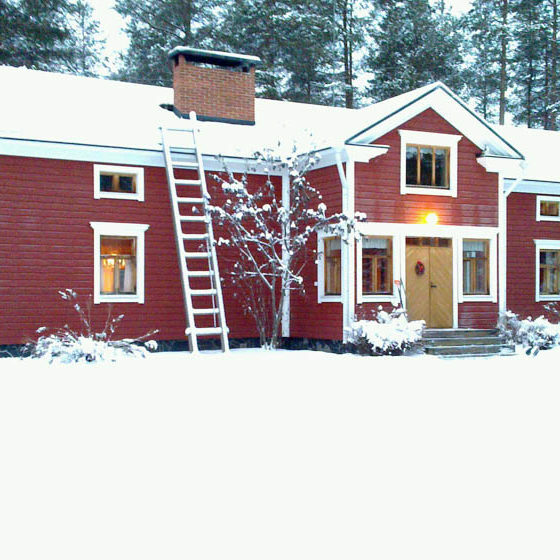 Individual cottages and other small-scale accommodation can be found in the villages around the city. 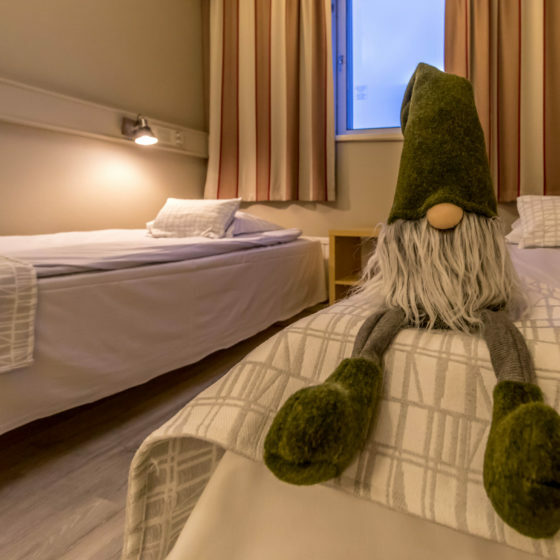 Kindly note: there’s currently no central booking service in Rovaniemi; kindly make your reservation directly to the accommodation provider. 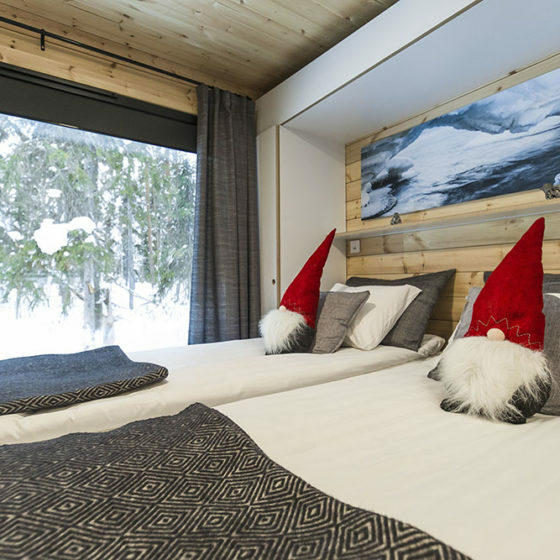 The packages offered by various travel agencies and tour operators are a convenient alternative with fixed accommodation quotas, particularly during the peak season around Christmas and New Year.